This pic is courtesy of some fans from Portland up for a visit. 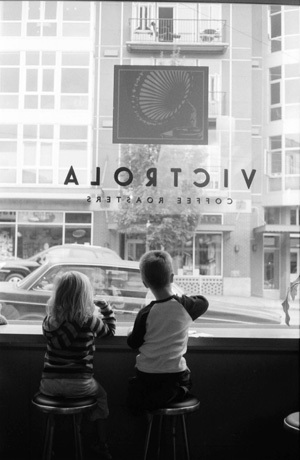 They got to enjoy the Pike street location on a recent sunday morning with their kids and friends. Thanks guys for sharing with us! !